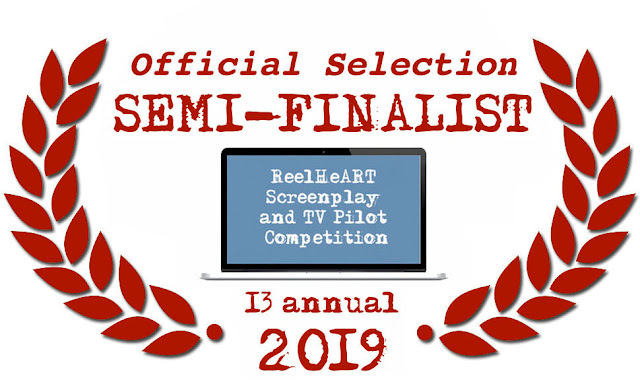 For years, ReelHeART has been mentoring Screenwriters from around the world to get their Screenplay into the best possible shape for the next and most sought after step in their careers --- A Hollywood Option! ALL Scripts receive FREE Valuable Industry Coverage from Industry Insiders! 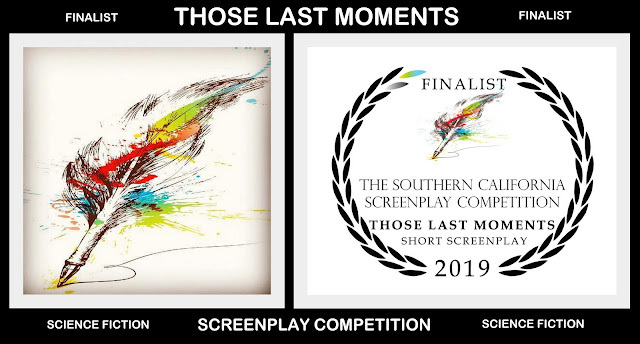 There are two more rounds of Official Selections for The Script Summit 2019 before The FINALISTS are announced. The Script Summit is a festival dedicated to supporting screenwriters. You will have the opportunity to connect with directors, producers, and other writers at the Script Summit Networking Event in Las Vegas. The Summit also hosts Q&A panels, seminars, table reads of selected scripts, an awards dinner, and over $1,500 in cash prizes! 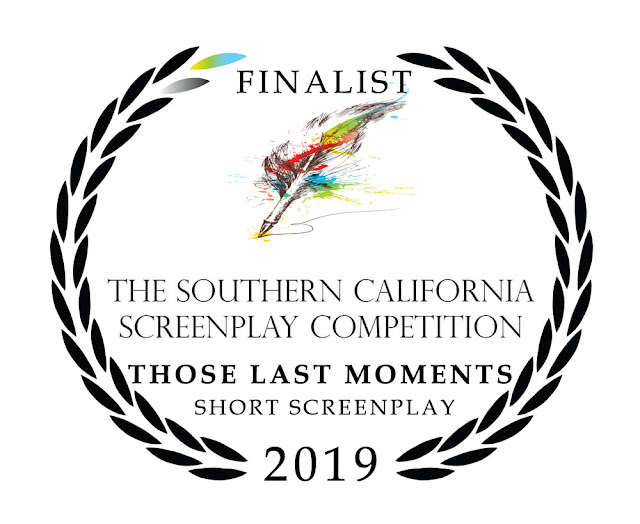 Thank You to LA Film Awards​ 2019 Team selecting my Sci-Fi Screenplay "THOSE LAST MOMENTS" for BEST SCREENPLAY (Short) WINNER - Written By Dimi Nakov - https://www.lafilmawards.net/february-2019? 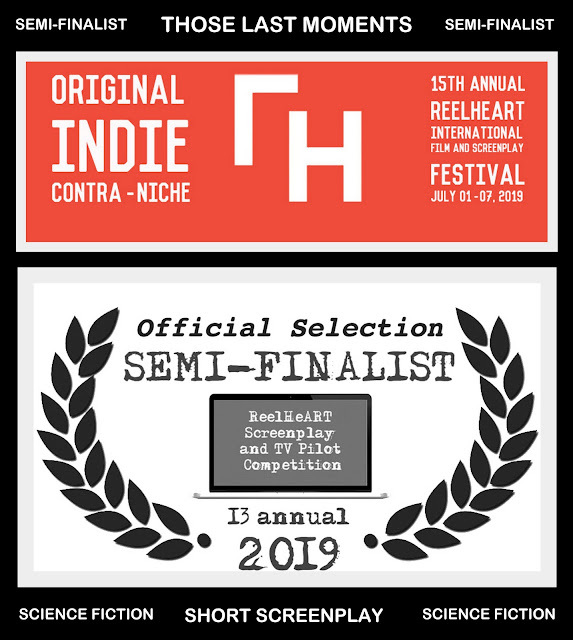 We have been working for a while on several screenplays, that are now circulating a selected screenplay competitions/contests and fests and we are also hard at work in the development of few other projects, so stay tuned. - https://www.lafilmawards.net/february-2019? Also, Huge Thank You to Marla J. Hayes, Screenwriter/author​ for the support and advice as a Script Consultant for #THOSELASTMOMENTS. #LAFA's mission is to promote films and be another step up in the filmmakers' careers. Each month, LAFA's Jury will award the best films through private screenings, and make a special interview with the winner of the Best Film of the Month award. The Richmond International Film Festival (RIFF) is a competitive festival that screens more than 120 international cutting edge films, making it one of the Mid-Atlantic's largest international competitive festivals. RIFF provides industry panels, Q&As, live musical performances, the creative FLOW conference, and entertainment mixers that bring the spirit of Hollywood to beautiful Richmond, Virginia at the Bowtie Criterion/Movieland and the historic Byrd Theatre. Also, Huge Thank You to Marla J. Hayes for the support and advice as a Script Consultant for #THOSELASTMOMENTS and #RECTIFIED. The Southern California Screenplay Competition is based in San Diego, California. 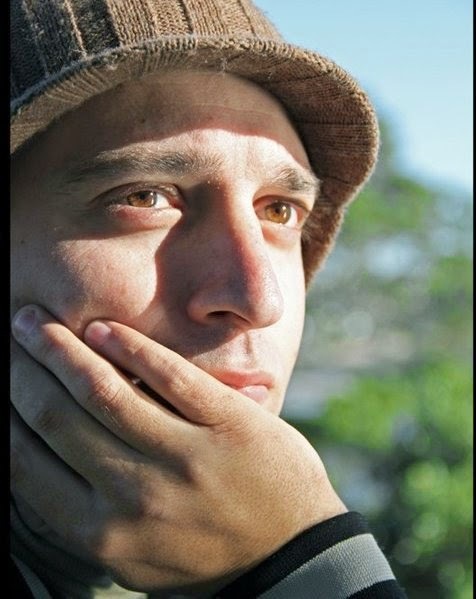 It was founded by writer/director/producer Theo Davies (theo-davies.com), to discover fresh, new writing talent. There are many undiscovered storytellers who have a voice, but that voice is never heard. The Competition Team have created a platform where the screenwriters of tomorrow have a place to showcase their talent, today. SoCal on Facebook - https://www.facebook.com/socalscreenplay/?